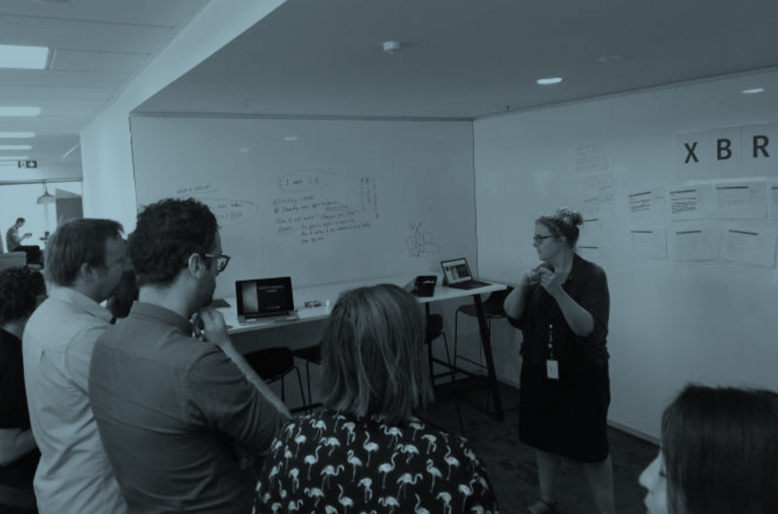 Our team recently had a 'firebreak'; an exercise to pitch new ideas, prioritise and deliver value over a set amount of time. The firebreak analogy speaks to the team getting a chance to have a 'breather' and do something other than the major pieces of work (epics etc.) planned throughout the year. This can help prevent burnout from churning through stories/tasks associated with big pieces of work continually. GDS have used this model to good effect in the UK, and we wanted to give it a try. The idea pitcher owned the work and was responsible for delegating tasks etc., with a delivery team facilitating throughout. The teams updated everyone via stand-ups each morning, tracking progress and plans, talking through the work. The team demoed the work at the end of the sprint. As a first iteration of this, it was a success and was well received by the team. Within some constraints, momentum was built up and value delivered. "You're the firestarter, twisted firestarter. I'm a firestarter, twisted firestarter starter." Better communication around what we do during firebreak, tangible outcomes etc. We'll take what we learned into a 'full' firebreak during May and with the team already primed, we look forward to delivering more of the good stuff, improving services for our users along the way!